If you are in need of a Fayetteville retaining wall, you have come to the right place. 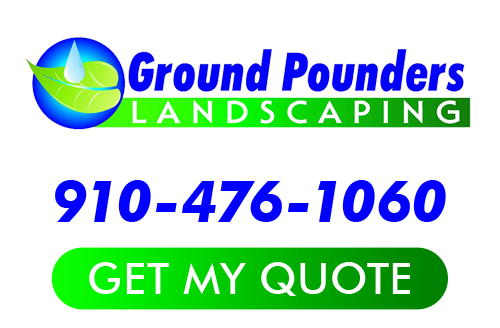 The team here at Ground Pounders Landscaping is ready, willing and beyond capable of providing you with the results that you want and deserve. This is an important task and one that must be handled with skill and precision. So the last thing you want to do is to end up with shoddy workmanship when it comes to this type of work. Retaining walls serve an important function; they are literally meant to hold back, or retain, dirt and so if it is not strong enough it is going to be able to perform the duty it was intended for. However, you don’t want one of the focal points of your yard to end up being unattractive so your retaining wall should also be well constructed so that it looks as good as it performs. So trust in the team that can provide you with the best in quality results. The problem is that too many homeowners end up hiring a less than reputable company, or try to DIY the project themselves. There are just so many things that can cause retaining wall failure that this is not the type of project you should take chances with. Using inappropriate materials, insufficient anchoring and a lack of rigid foundations are just a few of the mishaps that can lead this project to disaster. You need to be sure that you work with an industry expert who understands the need for soil analysis, uses the correct materials and knows to establish drainage away from the foundation of the home or you could end up literally destroying your house in the process. Don’t take chances when it comes to a project this important. Give us a call today so that we can work with you on your retaining wall service needs. This type of work even requires details like checking with local building codes, yet too many homeowners don’t realize this. The last thing you should end up with when you get your wall project complete are more problems, code violations or a threat to your existing home. Trust the experts in order to get the service and results that you need and deserve. 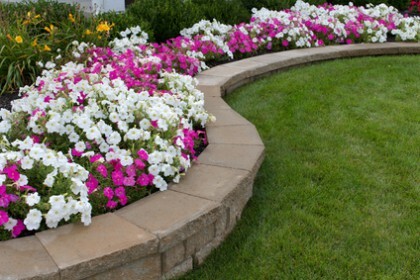 For the finest in Fayetteville retaining walls, you can count on the team here at our Fayetteville landscaping company. Since 2007, we have been providing customers with exactly what they want and need. Our dedication to offering the best in outdoor environment enhancements is what makes all of the difference in the results that you get. Retaining Walls: Why Do You Need Them? If you are looking for a Fayetteville Retaining Walls expert then please call 910-476-1060 or complete our online request form.